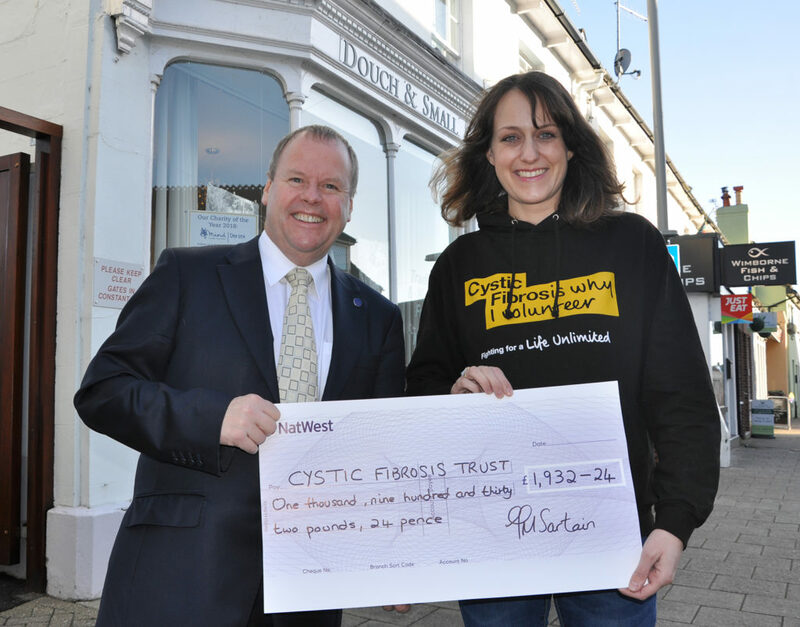 The Cystic Fibrosis Trust has received a donation of almost £2,000 from Dorset’s Douch Family Funeral Directors. A cheque was presented by Jonathan Stretch to Claire Le Sueur, a fundraiser for the charity. 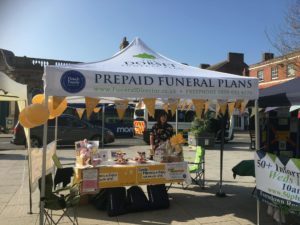 The funeral group chose to raise money for the trust through 2017 and staff partook in a number of fundraising activities including runs, tough mudder challenge and a 16k hike. Part of the reason the group chose this cause was that Ollie Oddy, who works at its Wareham branch – Albert Marsh – is living with the disorder. Cystic Fibrosis (CF) is a genetic disorder that affects mostly the lungs, but other organs too. It results in frequent infections and while treatments have improved over the years there remains no cure. Claire, whose daughter Rosie, three, was diagnosed with CF, said: “I’d just like to say a thank you so much for raising this amazing amount. 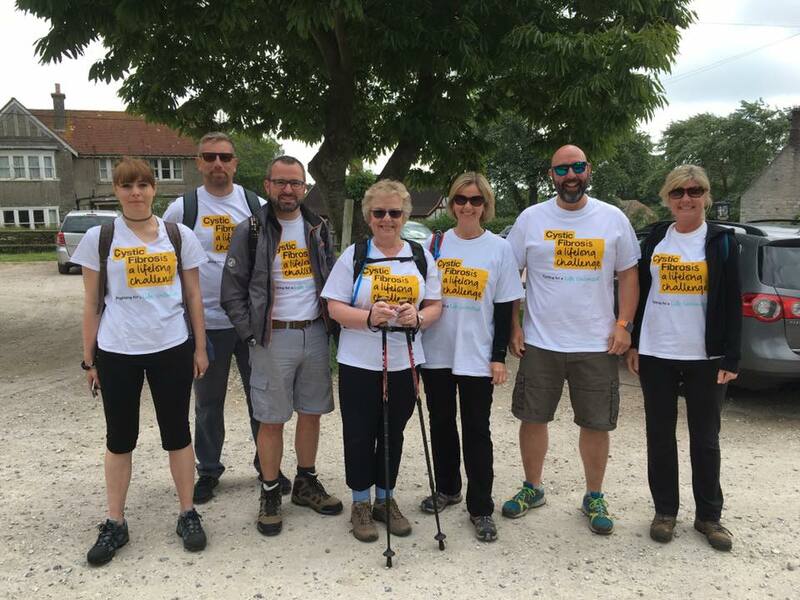 Jonathan said: “Each year we choose a charity of the year and with one of our colleagues living with CF it was an easy choice to make. 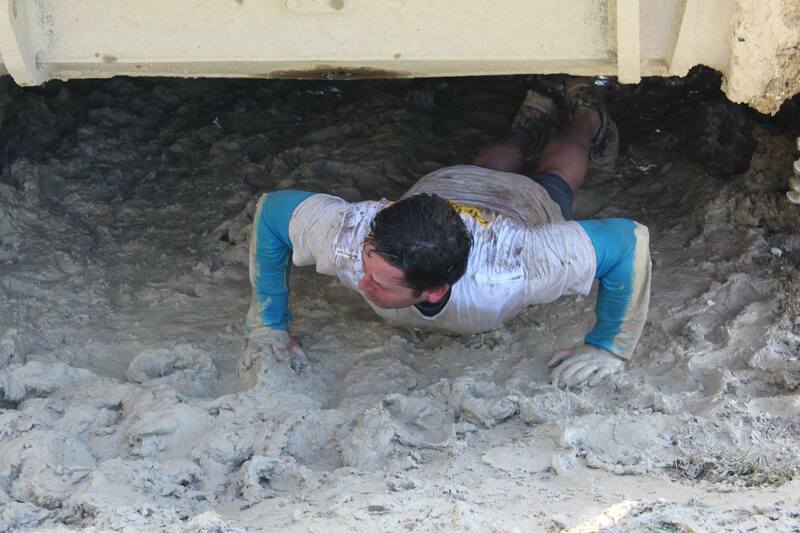 “Our staff are wonderful in helping raise money by giving up their time and organising events. 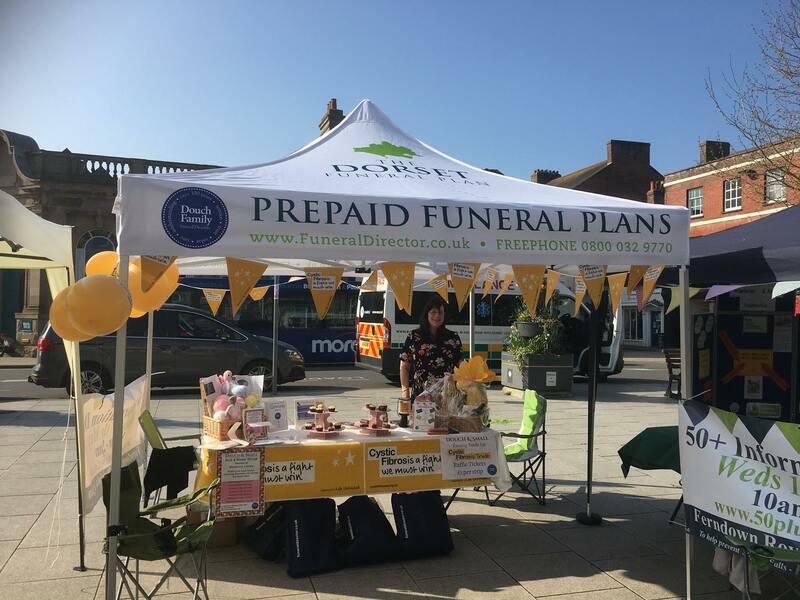 Douch Family Funeral Directors, which runs the Dorset Funeral Plan, has eight branches in the county. These are Douch & Small, A E Jolliffe & Son, Albert Marsh, James Smith, Ives & Shand and Lesley Shand. 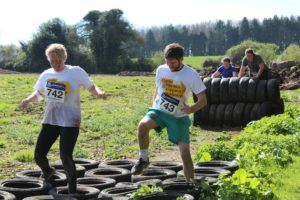 They’re in Wimborne, Ferndown, Swanage, Wareham, Poole, Upton, Blandford and Corfe Mullen. The total amount raised was £1,932.24.